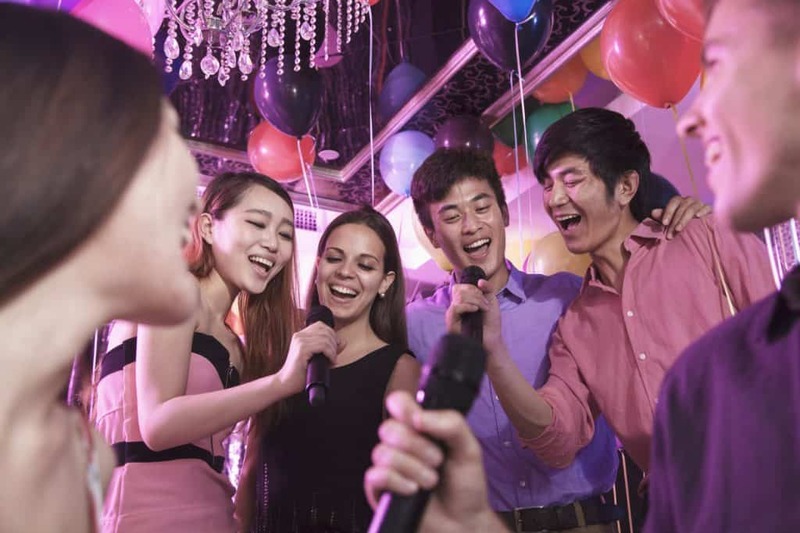 Let your voices be the cupid in at this unconventional karaoke session! A fun-filled event with numerous opportunities to interact with fellow crooners. Impress others with your powerful vocals and look forward to singing love songs and duets with each other. 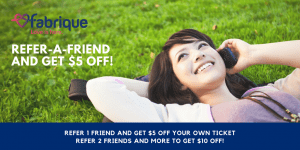 Price includes 2 drinks and facilitation. Birthday Voucher/Discount code/Event Pass are accepted for this event. Do contact event coordinator to utilise them.